Posted on 11/08/2018 by Mickey McCarter	in Live Review and tagged blues, Cedric Burnside, Mississippi, Pearl Street Warehouse. 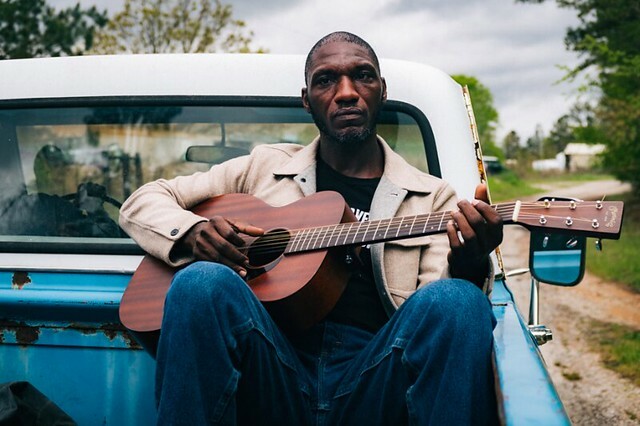 Award-winning Mississippi bluesman Cedric Burnside released his new album Benton County Relic in September via Single Lock Records. He’s coming around to Pearl Street Warehouse to play those new songs on Thursday, Nov. 15. “It can be hard for artists to let songs breathe. There’s something scary about letting a song do nothing, if only for a moment. Burnside is fearless in that regard, and it’s especially impressive since he recorded the album in just two days. The album has an intentional feel; the performances are all well thought-out. But there’s also a looseness to the album that makes it radiate with a live, unscripted energy. Burnside is masterful at knowing when to let a song do it’s thing,” said Steve Ovadia in Glide Magazine.